Audience Websites is about making web life easier and more convenient for service professionals, entrepreneurs and forward-thinking businesses. 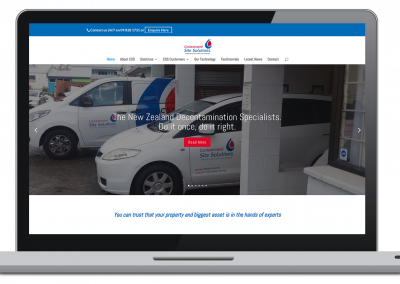 Our Auckland mobile website design team go the extra mile and combine modern, beautiful design with effective conversion tools to deliver more customer enquiries, bookings and sales for your business. 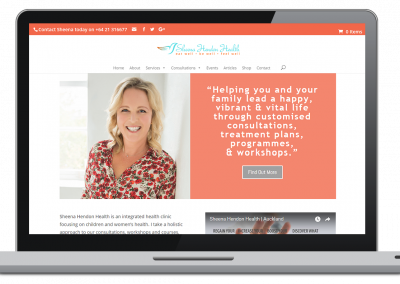 Need a website which actually works for your business? 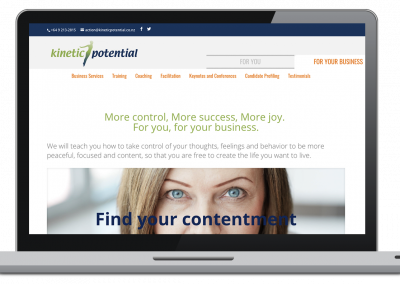 I have been extremely pleased with the work I have been doing with Jonathan at Audience Websites on the strategic direction of my company. He has supported me in getting clear about what we do now, who is our target audience and how to build for the future. I would definitely recommend investing in Jonathan’s support and coaching to anyone wanting to take their brand and digital marketing to a new level. 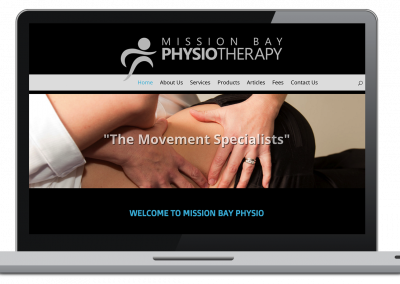 Is your website growing or hiding your business in Today’s overcrowded web space? At Audience Websites, we’ve got your back whatever your business goals or current objectives. We can assist you with beautifully designed and user-friendly sites which look professional and work seamlessly across your prospects’ mobile devices. 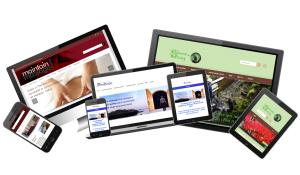 Our philosophy is to ensure your new business website is built on a robust and effective foundation. To achieve this, we’ve created a helpful roadmap which makes client communication smoother and invites your input at each stage of development. We’ve answered 10 of the most popular website questions to save you time, money and unnecessary frustrations in future. Today’s web is very different to that of just 3 years ago and this checklist will help your business achieve the results it deserves. Extremely happy with the finished result; the image is clear and sharp, user friendly and with it being mobile friendly – a must for 2015! The support is there with a follow up to see how you are progressing, they make changes and tweaks to the site and are beyond helpful in suggestions to help you get exactly what you want.